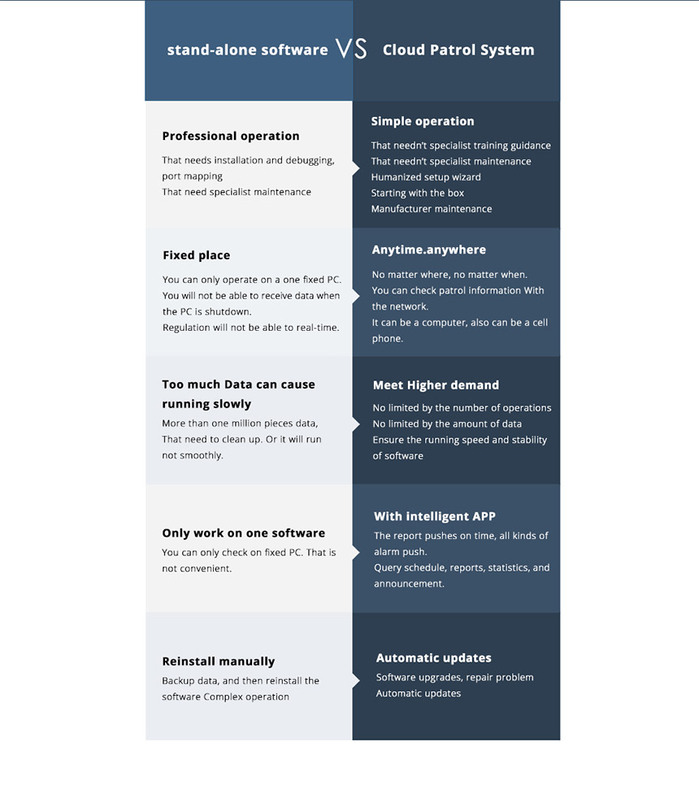 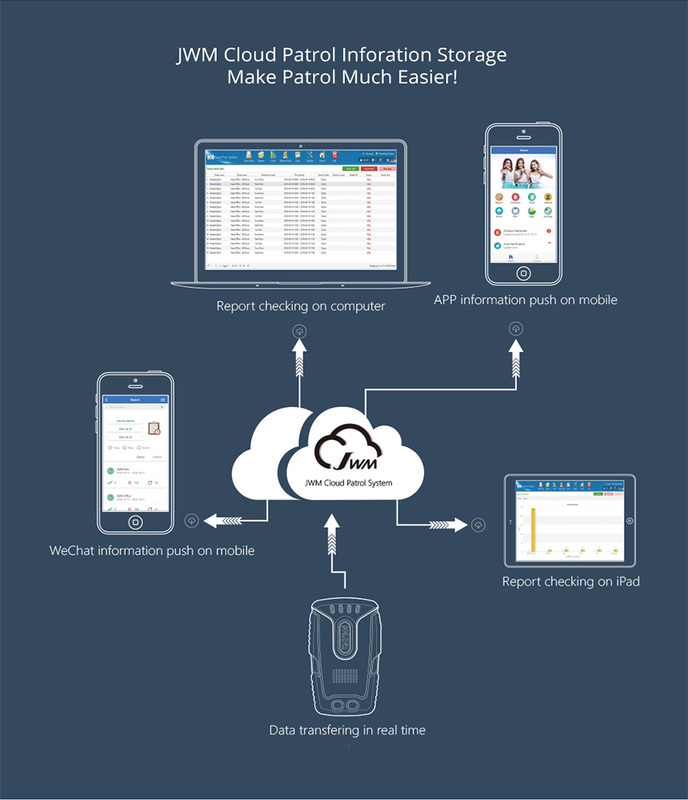 JWM Cloud Software has been developed since 2016, and is launched in 2017. 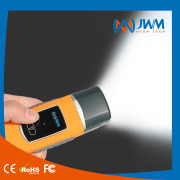 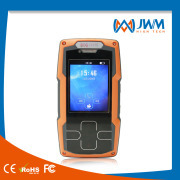 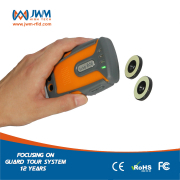 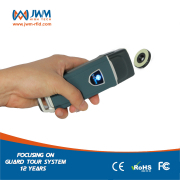 It is an more intelligent software solution to works together with JWM guard tour devices. 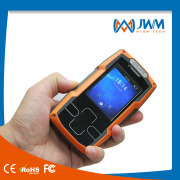 Simple operation, no major setting and maintenance, out-of -the-box, factory maintenance; Free phone app provided , manager could query reports anytime and anywhere, diverse push and SOS alarm receiving. 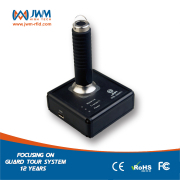 Fully functional schedule, accumulate 20000 customers demand and constantly improve the software, only to meet your needs. 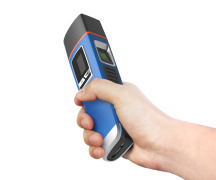 More scientific reports, diversification, prevent changes, PDF and Excel export. 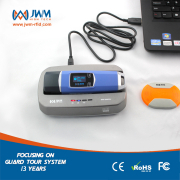 More Security, three layer security protection system, for you protection against more than 90% of the attacks.